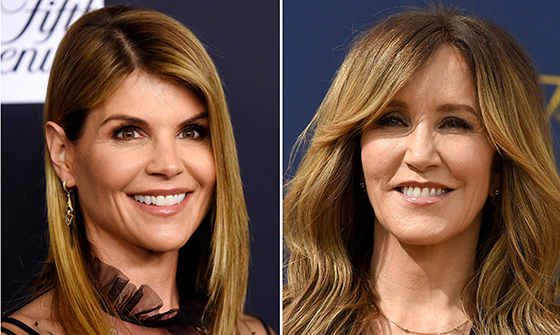 Federal prosecutors this week unsealed 50 indictments against a raft of wealthy individuals – CEOs and the like – including actresses Felicity Huffman and Lori Loughlin. They are charged with bribery, racketeering, conspiracy and fraud in connection with college applications. These wealthy parents worked with a college application consultant who took millions of dollars – keeping a generous commission for himself – and funneled the money into sticky hands within the college applications ecosphere in order that their children might jump the college admissions line. The scandal encompasses a who’s who of elite universities including Yale, Stanford, Georgetown, USC and our very own University of Texas at Austin. The indictments rattle off a Chinese menu of federal crimes. Disabilities were faked. Athletic and academic resumés were faked. Standardized test scores were rigged. Palms were liberally greased. If convicted, the defendants face penalties ranging up to 20 years in federal prison. The ringmaster of this circus – college admissions consultant William Rick Singer – has pleaded guilty to four federal indictments and is cooperating with prosecutors. This story raises the question, how far off the rails are we going to let higher education in this country go before We the People cry enough? Via the mechanisms of federal higher education grants, research grants, scholarships and the king of them all – federal student loans to the tune of over $1.5 trillion – we’re paying for all of it. Where at one time universities were proud of their traditions of debate and discourse, we now have political correctness run amok. And we’re paying for it. God, how we are paying for it! How can four years of university cost as much as that very nice middle-class home that your debt-laden graduate will never be able to afford? How is it empowering of a successful future for a 21-year old to graduate saddled with debt that will take a lifetime (or longer) to repay? And then there’s this question. If mommy and daddy are rich and can grease the skids for their slacker kid to get into some brand-name school – and then a dumbed-down, rigor-free curriculum can assure graduation regardless of effort – how, exactly, is it still a brand-name school? And how is it still a good deal for the kid of average economic means to work like hell and borrow like hell in order to gain admission? This just-revealed college cheating story could be a watershed moment. Perhaps we will at last open our eyes, examine the rampant corruption that pervades academia and then ask, how much more of this are we going to put up with? 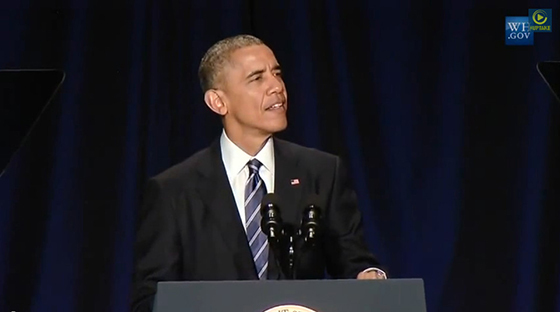 Obamacare: Now it’s getting real. A real world look at “universal” health care. This couldn’t have happened without any number of people in the university community knowing about it. As investigators dig deeper, we’ll see just how many palms were greased and how high up the academic ladder the dirty dealing ran. College professors and administrators may seem dumb-as-posts in much of their thinking, but it appears they are are as good at graft as any two bit grifter. Next story Here we go again. Previous story The jobs president.